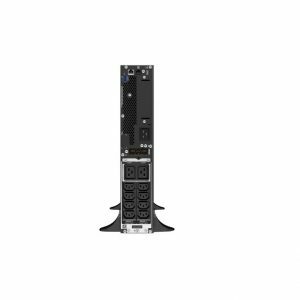 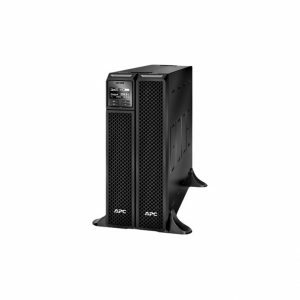 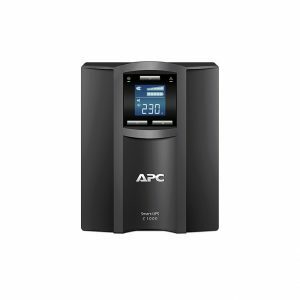 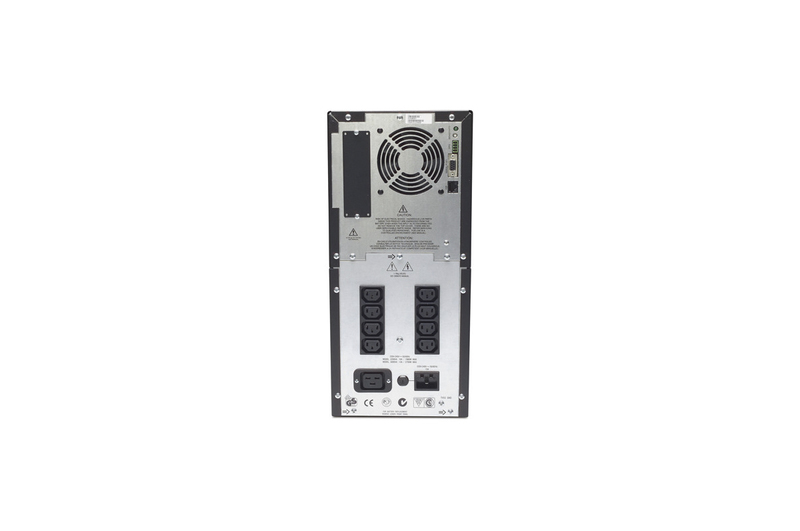 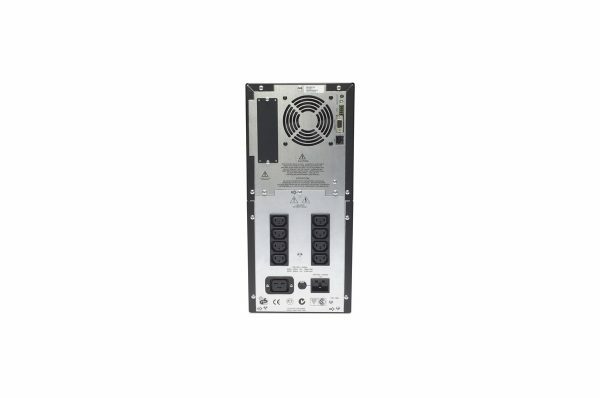 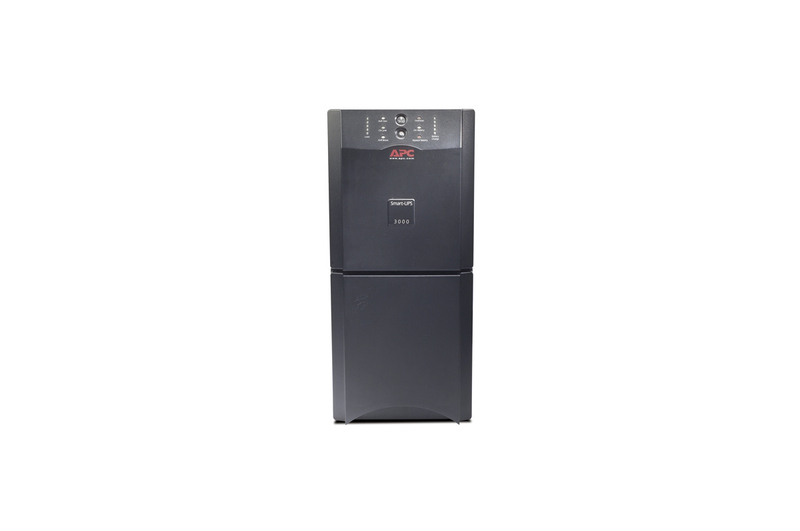 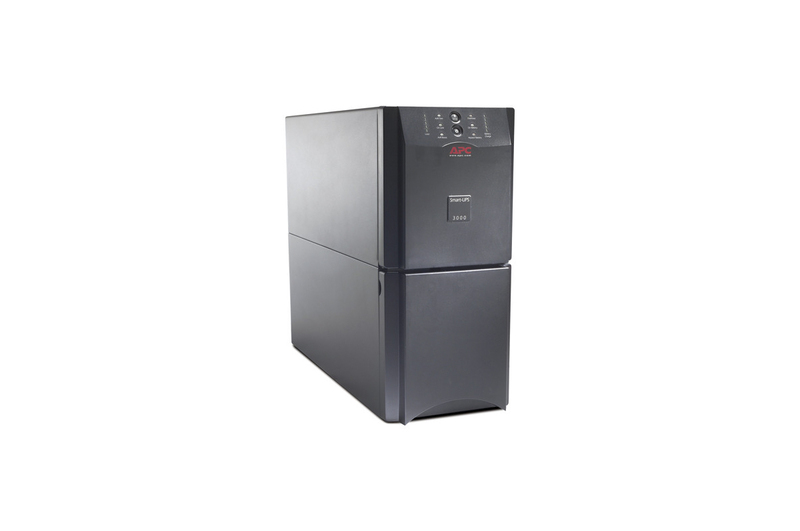 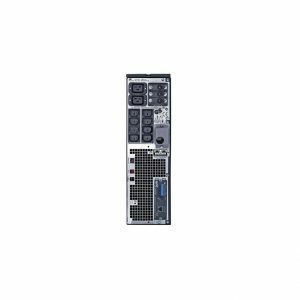 APC SUA3000I-IN UPS with Builit in Battery Hot-swappable batteries Ensures clean, uninterrupted power to protected equipment while batteries are being replaced Intelligent battery management Maximizes battery performance, life, and reliability through intelligent, precision charging. 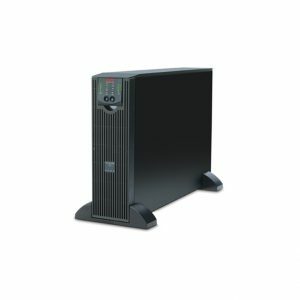 Temperature-compensated battery charging Prolongs battery life by regulating the charge voltage according to battery temperature. 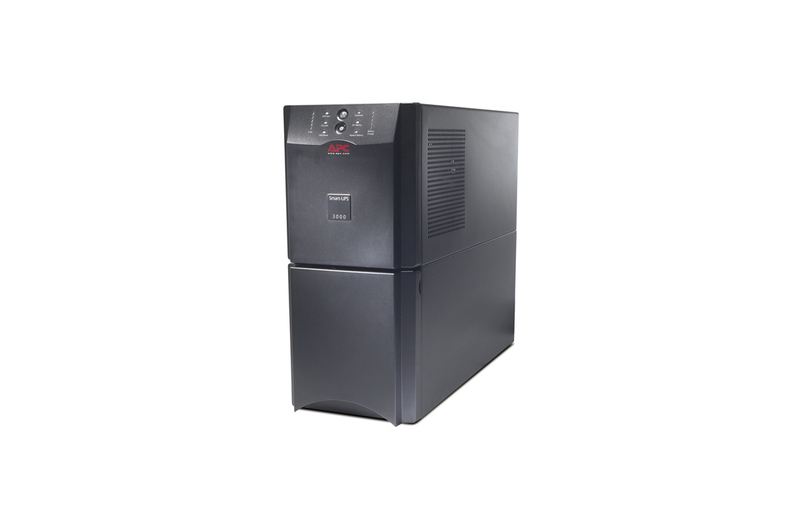 Scalable runtime Allows additional run time to be quickly added as needed. 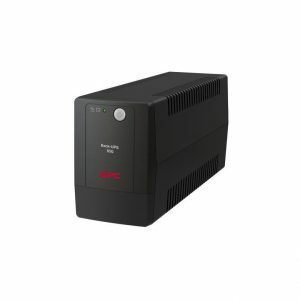 Automatic restart of loads after UPS shutdown Automatically starts up the connected equipment upon the return of utility power. 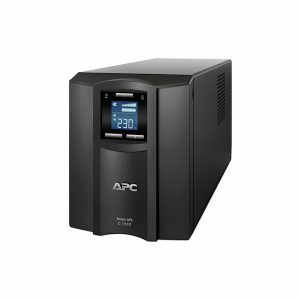 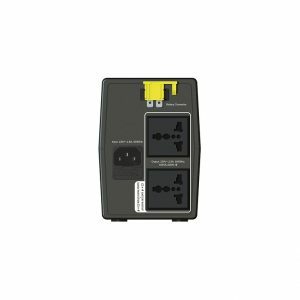 Automatic internal bypass Supplies utility power to the connected loads in the event of a UPS power overload or fault.